Have a beautiful smile tomorrow! Dr. Lloyd has been practicing general dentistry for families in the Canton area since 2005 and in the current location since 2008. 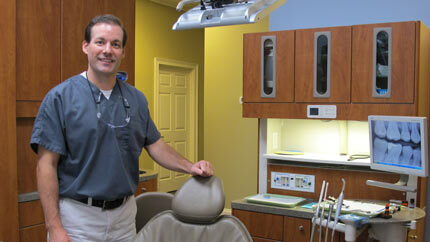 He graduated from University of Arkansas for undergraduate studies and University of Tennessee Dental School in 2003. He and his family also reside in the Canton area.